Even if your brush and floss daily, your gums and teeth should be checked on a regular basis by your dentist to avoid the problems you can’t see. During an oral hygiene appointment, a dentist will check teeth for cavities, remove tartar build-up and polish teeth to remove minor stains. You may also receive a fluoride treatment to help fight tooth decay. 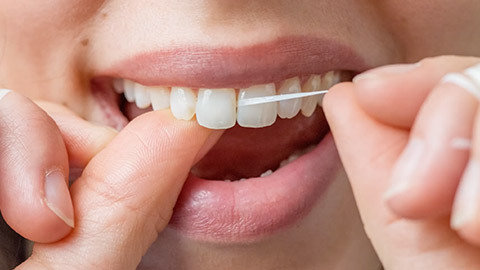 At these appointments, your dentist will not only make sure your teeth are healthy, but they can also see if you are flossing and brushing correctly and check for an onset of more serious problems such as gum disease. 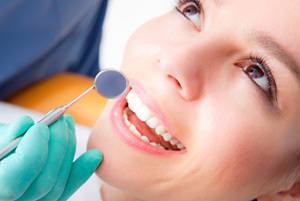 This annual checkup will ensure that your teeth and gums remain healthy.